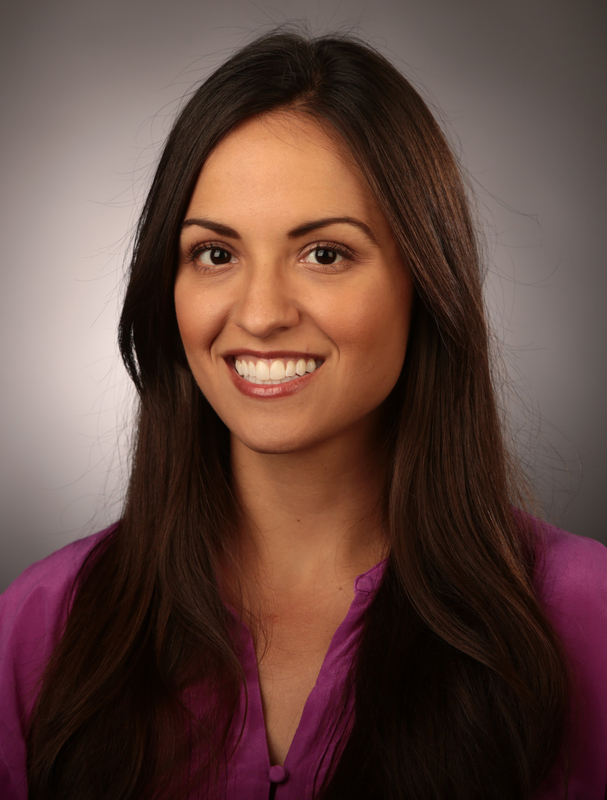 As we continue our NAHJ membership drive we would like to introduce you to one of our newest members, photojournalist Cristina Fletes. She received her B.F.A. from Louisiana State University in 2009 where she majored in Studio Art with a concentration in Photography. After receiving her Master’s in Photojournalism from The University of North Carolina at Chapel Hill, Cristina worked as a Video Journalist Intern at The Washington Post, a Multimedia Intern at NPR, a Photojournalist Intern at The Durham Herald-Sun and as an Adjunct Professor of Visual Communication at UNC-Chapel Hill. Her work has been recognized by Pictures of the Year International, College Photographer of the Year, North Carolina Press Photographer’s Association, Missouri APME and the Southern Short Course. She is an alumna of the Eddie Adams Workshop Class of XXVI. She lives in St. Louis with her two cats, Calvin and Dorian Gray. What or who inspired your to be come a photojournalist? Up until my junior year of college, my plan was to be a novelist. I studied English, and it was in the middle of one of my classes that I knew I needed to change my direction completely. We were reading a book on the Great Depression and the writer was agonizing over how his words failed to describe the amount of suffering felt during that time. Frustrated with the book, I was flipping through the pages during class and landed on a section that contained photos taken by Walker Evans in conjunction with the story. I was struck. In one image, I understood everything that the book had tried to convey over several hundred pages. It caught my breath and my heart started beating rapidly. I still think the value of the written word is incalculable, but I knew that photography was what I was called to do. I walked out of class that day and immediately began working toward a career in photography. Do you think it’s important to have more Latinos in news and why do you think it’s important? I think it’s profoundly important to have more Latinos in the newsroom. It’s important to have a variety of people in general, with differences in ages, races, religions, economic backgrounds, gender identity, etc. Events in the news can look completely different if you’re on the opposite end of the equation. The same set of facts can impact one person immensely while having little to no impact on another. Latinos make up a huge portion of the American population, so anything that impacts our community – be it legislation, or even attitudes toward Latinos – means that a large swath of people are affected. You need people in the newsroom that can speak to an alternate experience to ensure that your coverage has a depth of understanding. What advice do you have for any young aspiring photojournalists? My advice to aspiring photojournalists is to be persistent. When you hear success stories, they almost always begin with a huge amount of rejection. It’s something that’s easy to gloss over until you’re the one that’s getting rejection after rejection from jobs, internships, grants, etc. – all with student loans piling up and rent to pay. You may find yourself in a financially dire, frustrating situation before you even start your career (at least I did). There are not a lot of staff jobs and freelancing can take awhile to build up clients. I saw many people way more talented than me give up on photojournalism because they found it exhausting to constantly try to cobble together a living. It will test your resolve and show you what you’re willing to endure for a life behind the lens. Still, I’ve found that if you hit at a wall long enough, that wall will eventually break …as long as you don’t quit before it does.